God has a compass that he has given each and everyone of us. To find God, this compass is an absolute must. 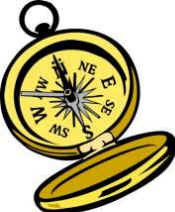 A compass points us in the right direction when we are lost. Whichever way you look it points North to South or East to West. We need the cross to help us find our way since we are God’s invited guests. God’s compass or cross will always lead us home. We no longer in wilderness have to roam. 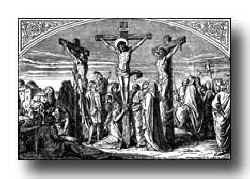 Meditate on the cross; it will point us in the right direction. This is a truth that is worth a mention. God has given us his very own compass. Those who look at it will never be lost. Embrace it, study it, and use it to lead you on the right road. Follow the cross throughout your life and it will lead you to your heavenly abode.